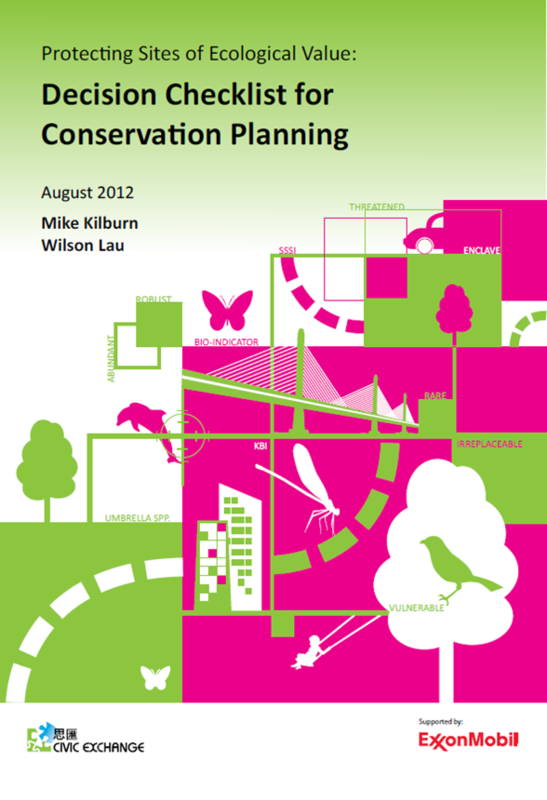 In August 2012, Civic Exchange published a report containing a checklist for conservation planning. To download the report, click on the link above. 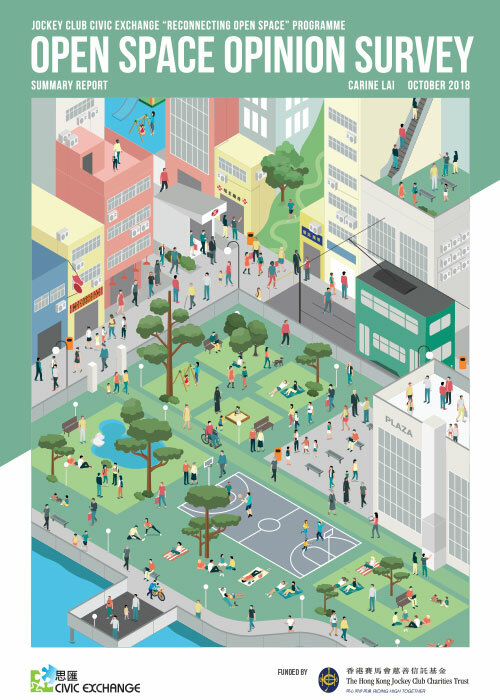 This checklist is designed to assist decision-makers to assess the biodiversity value of a study area, and arrive at a decision framework outlined in the context of the wider plans for conservation of biodiversity in Hong Kong. The decision checklist follows the framework outlined in Protecting Sites of Ecological Value: A Guide for Decisionmakers, and has been altered slightly to make the checklist more practical for decision-makers.